05 day NOC coverage for any 5 server, Firewalls, Router and Workstations, Completely free. No payment or credit card info required. If you are not happy with our service, we will allow you to discontinue with no obligation or sales pressure. In today’s complex and competitive business landscape, we simplify the monitoring and management of your WAN infrastructure. Leave it to the experts at the VertexPlus Network Operations Center (NOC). We have experienced engineers and automated monitoring tools with the monitoring and management of network infrastructure. 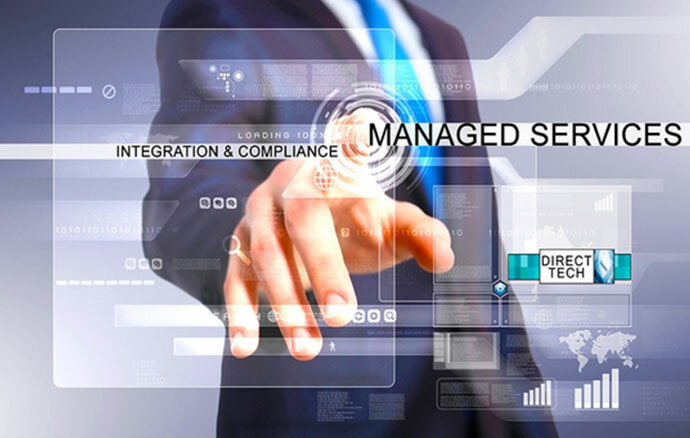 As a managed service provider, we take up, end-to-end accountability and ownership which lowers your risk. We pride ourselves on ensuring consistent end-to-end network availability based on quickly detecting and effectively mitigating incidents. Monitoring and management are around-the-clock and each account has a dedicated single point of contact. The VertexPlus NOC Services in USA ensured quality and speed delivery of the required network services. What I appreciate most in their Network Monitoring Service in USA is the proactive approach in managing outages and service interruptions. Surely, they have been the thrust that pushed us throughout! Working with VertexPlus NOC Network Operation Center in USA was genuinely positive experience. We approached them for their NOC Services in USA with certain challenges in our application, and with their abundant knowledge pool and proactive support of the experts, we found assuring solutions to our mission-critical enterprise application. I have found the ownership and staff of the VertexPlus Network Operations Center in USA to be very experienced, knowledgeable and professional with an excellent ability to discuss technical matters in comprehensible terms. Their constant support and 24*7 NOC Monitoring in USA has been instrumental in leveraging our processes and its expansion.